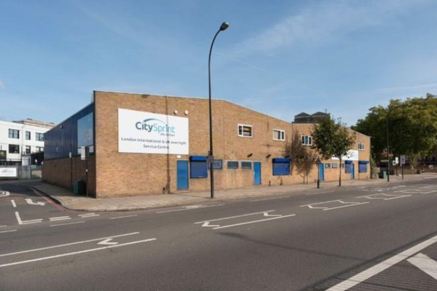 The building comprises 14,000 sq ft industrial space across 4 adjacent units, and our Client, a private investor, intends to redevelop once planning is achieved. 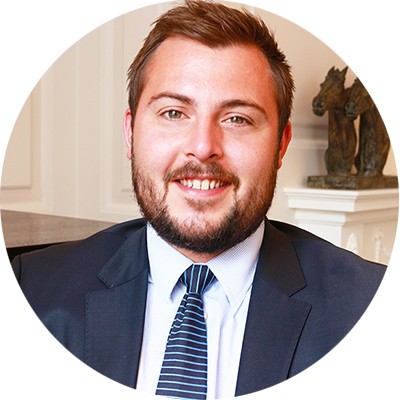 Therefore, we were instructed to market the space on new leases for a term certain of up to 18 months. Following a short period of marketing, and lots of interest generated, two of the units were let to EMS Events UK, for a term of 3 years, subject to mutual options to break from the 18 month anniversary of the term.